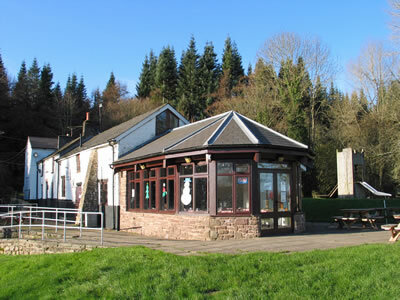 A selection of pubs & bars in Abergavenny, Wales. The Auberge serves breakfast everyday (excluding Sundays) from a full traditional English to American pancakes and breakfast flatbreads. They also serve a selection of coffees including latte, cappucino, espresso, Americano, mocha, a selection of seasonal coffees throughout December and iced coffee throughout summer. A spacious contemporary coffee shop and lounge bar on Nevill St. 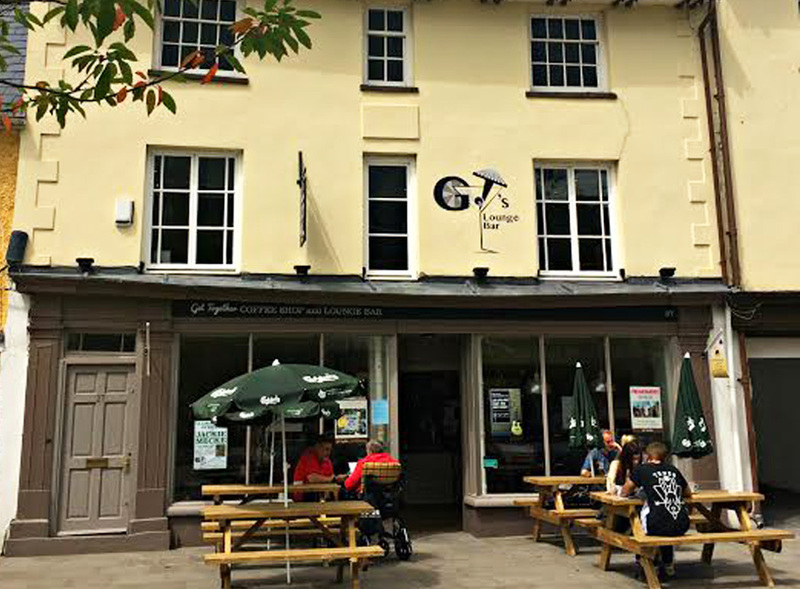 The four-storey historic building has plenty of comfy seats to enjoy quality coffee and a bite to eat! Open till late on Fridays and Saturdays for cocktails, lager and cider. A family run restaurant led by Roy and Lynne Arnup. They have been cooking locally sourced meals ever since they were established in 1987. Roy is renowned for his fish dishes and Lynne takes great pride in producing all of the wonderful homemade desserts! 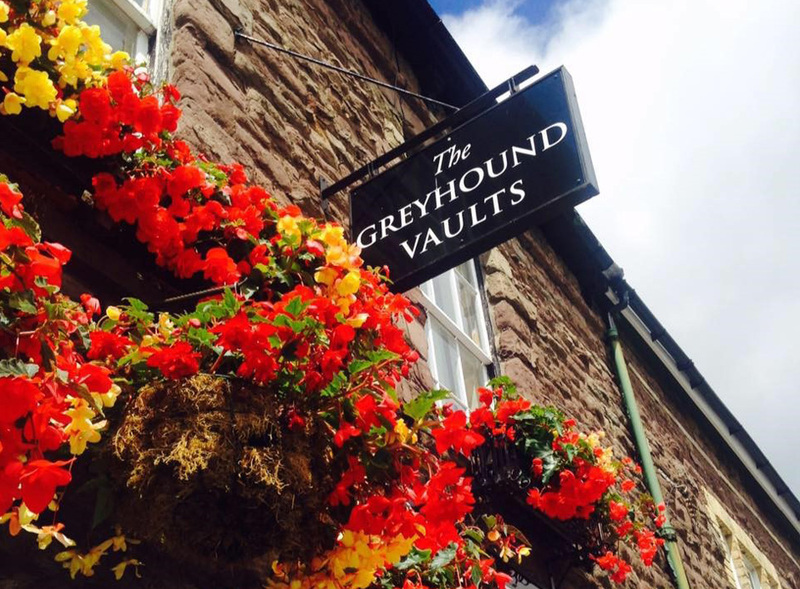 A 3rd Generation family run freehouse with a beautiful enclosed beer garden. They cook Tue and Wed 12pm-2.30pm Thurs-Sat 12pm-8pm and Sun 12pm-4pm. They are in the Good Beer Guide and have a 2016 certificate of excellence from Tripadvisor. 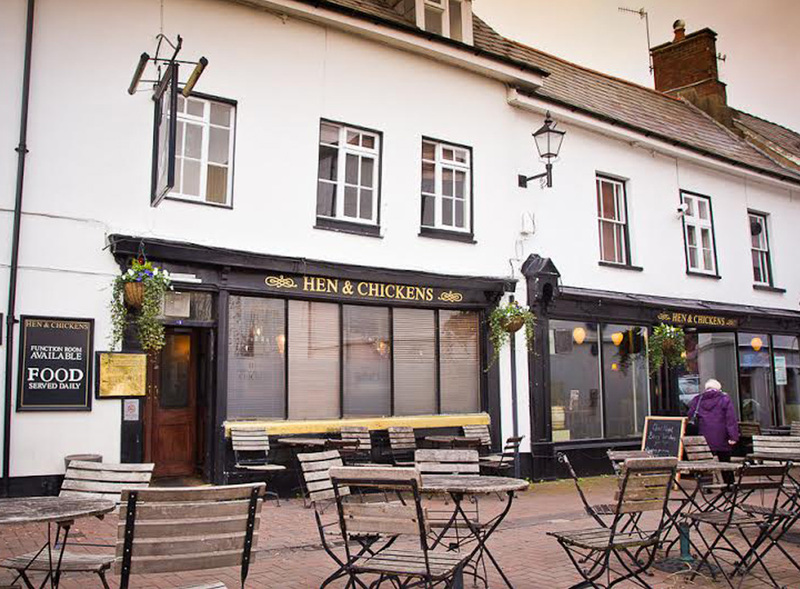 Famous for our delicious grills, generous pub classics and brilliant daily deals, join the Hen & Chickens whatever the occasion to enjoy a warm welcome and friendly service from their team! 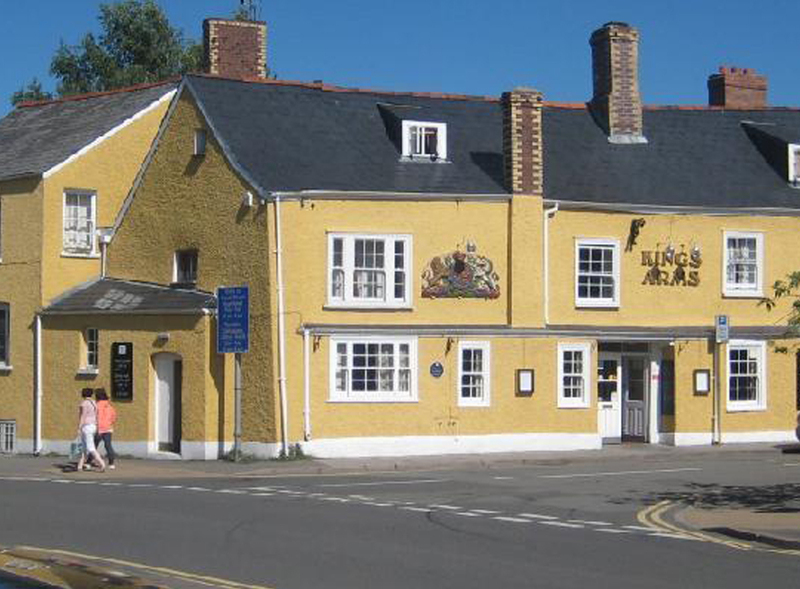 Set in a late 16th-century coaching inn, this shabby-chic hotel with original architectural features is a 2-minute walk from Abergavenny Market and a 2-minute walk from Abergavenny Castle & Museum. 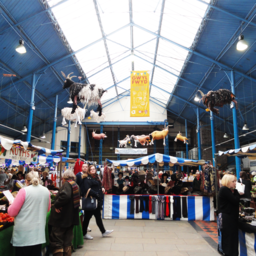 They serve traditional British food and curry nights on Thursdays. 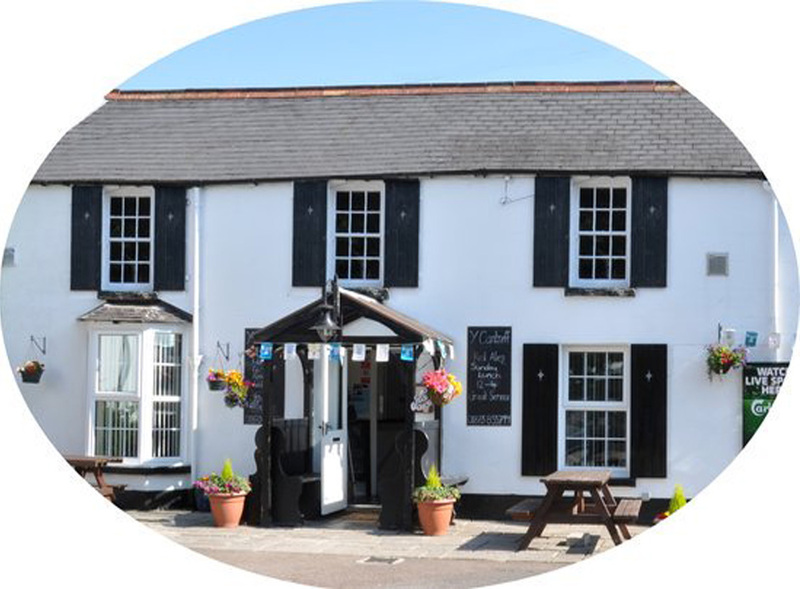 Y Cantreff Inn is a traditional family run pub and restaurant. They offer fine ales and a large selection of draft lagers & ciders. Cocktails in the extensive beer garden are a must, while listening to great music. Their pub grub sources local seasonal ingredients and boasts the best grills in the area.